Staying healthy through the holidays is a challenge. 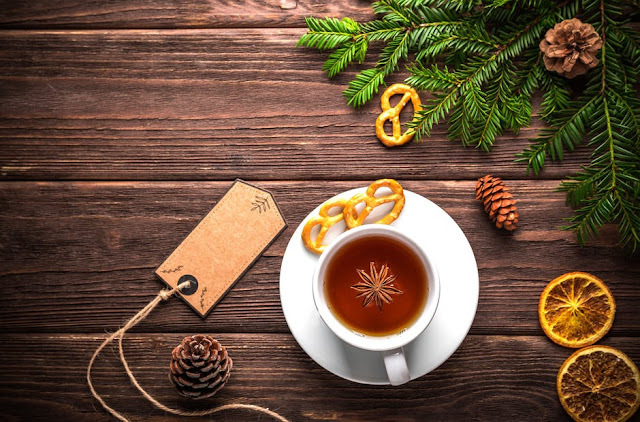 Hell staying healthy on the daily is a challenge but here are just a few simple ways to cleanse your body and flush out toxins while you indulge in the deliciousness tis the season. Let me know what you think of the recipes and if you have tried any of these products in the comments below. Also let me know your favorite detox. I am always on the hunt for new great ways to cleanse. Detox Tea - It might sound crazy, but I love detox teas. Even though most taste like dirt with a splash of dehydrated foliage. It's an acquired taste and I always feel better after drinking them. My favorites are Kusmi Full Detox Teas, Yogi Tea Detox, and Traditional Medicinals Everyday Detox Tea . Infused Detox Water - Infused water is super easy and a great thing to have on hand. Especially, during the holidays. Spicing up your beverage tray with infused water is an almost effortless way to up your hostess game and cater to your more health conscious guests. For recipes and benefits of detox water check out my 5 Simple Water Detox Recipes post here. Smoothies - A detox smoothie is a yummy and quick way to detox while in a hurry or on the go. With all the holiday madness this is one of the simplest ways to not skip a meal while at the same time detoxing your body. A far better option than picking something up at a drive - thru. Apple Cider Detox Shot - Though it is not recommended to drink AVC straight it does have many health benefits for the inside and outside of the body. It is a natural detox and a healthy way to cleanse your body without using weight loss pills or other unhealthy methods. Here is a recipe for a healthy mild way to take AVC. You can sip this heated or chug it chilled.